Nowadays, digital camera has replaced those earlier used camera which uses films. It comes with small shape and portable size and really turns an irreplaceable part of modern life. Just as we have hoped, happy and memorable moments and sceneries for life can be recorded and taken to photos. Digital camera is able to help users capture photos and videos whenever they want. It is now hard to understand how important photos mean to people. Imagine that your are on a vocation at the beautiful place of Hawaii with family. How will you feel if you don’t have camera at hand to capture those moments? Would that be bored or regretful? Digital camera is the most favorable way to take photos for moments you enjoy so much. Memory card with varied capacity is chosen by users for photos storing in digital camera. However, sometimes memory card corruption and damage can cause photo loss. A common scenario is that memory card reports error like “Format memory card” when starting digital camera. Such message represents that the memory card in the camera is corrupted or damaged. And this corruption makes you unable to access pictures and videos of the card, as it can’t be opened. This is indeed the most undesired situation. Though the corruption causes photos loss, you don’t have to be bothered so much by the issue. That’s because memory card recovery is easy to perform as long as you have found proficient photo recovery software. 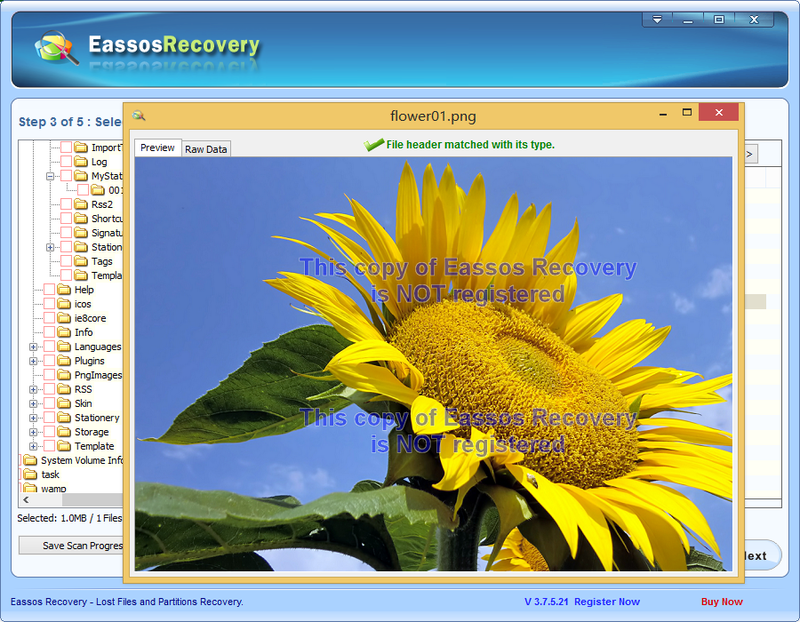 Eassos Recovery is user-friendly and efficient photo recovery software, which allows its users to recover lost photos due to memory card corruption, formatting, damage and deletion. It searches for lost photos by way of different recovery modes for each data loss problem. It can recover lost photos from various brands of camera such as Canon, Nikon, Sony, Pentax, Mamiya, Olympus, etc. 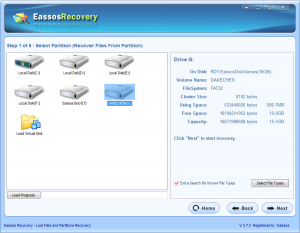 The rest part explains the detailed guide of photp recovery. 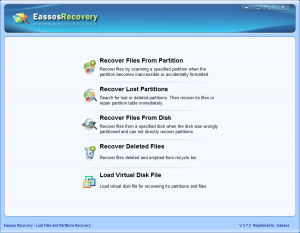 Step 1: Download and install Eassos Recovery to your computer. Step 2: Connect the corrupted memory card to computer. 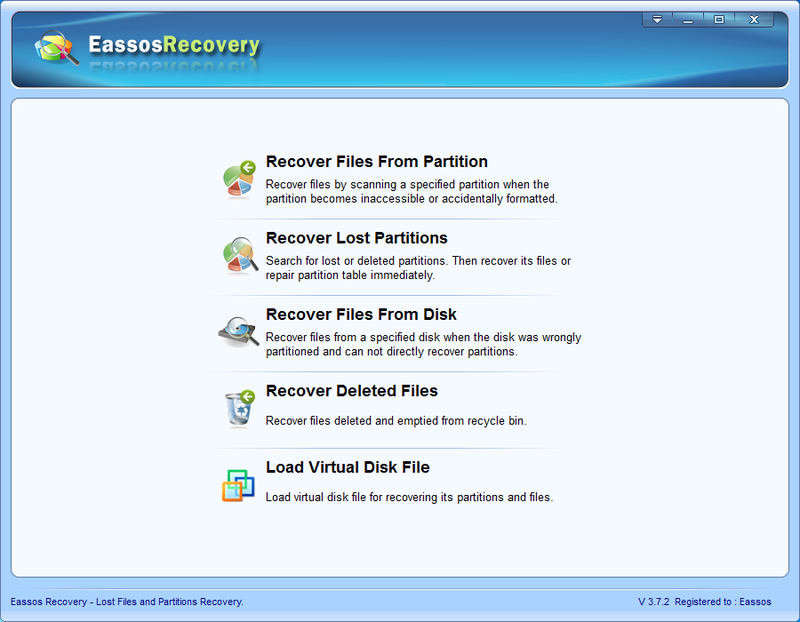 Step 3: Start the recovery software and select one recovery mode that suits best. Step 5: The recovery software scans the card. This process is very fast and you don’t have to do any operation expect waiting. Step 6: File preview and recovery. Recovered files should be copied to a secure location which shouldn’t be the memory card. 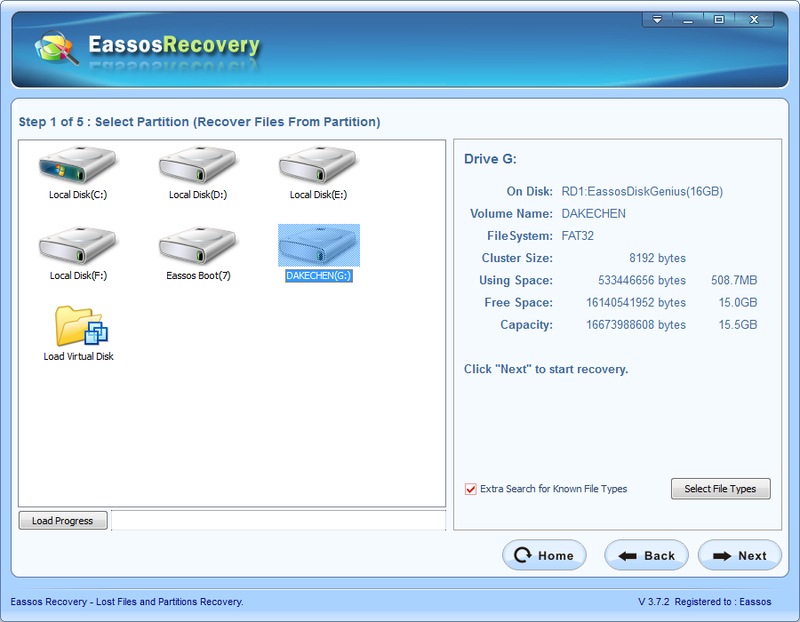 This entry was posted in Data Recovery and tagged memory card recovery, photo recovery software, recover photos by EASSOS. Bookmark the permalink.